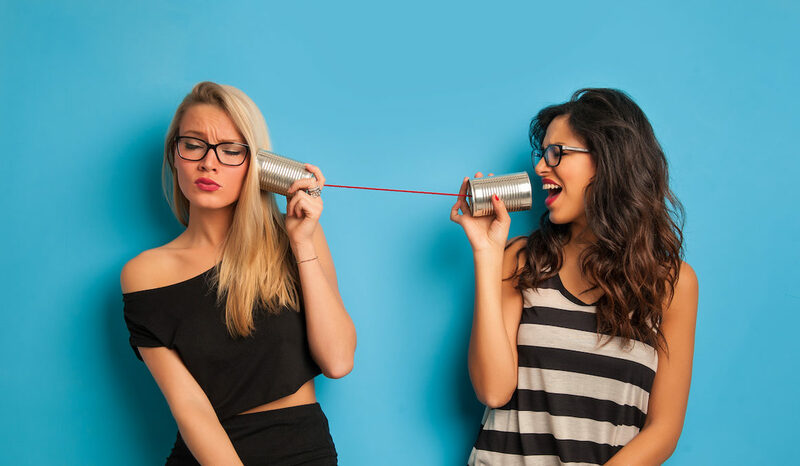 In our last post, we looked at how community support services can help with the management of online communities and social networks. 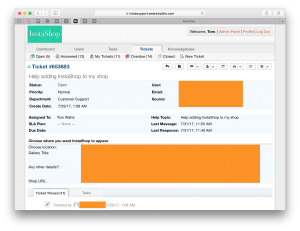 In this post, we focus on a real-world example, looking at the InstaShop’s support service, powered by OSTicket. InstaShop is a social media app. 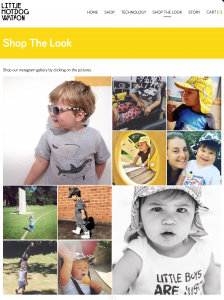 It allows Shopify customers to feed pictures from Instagram into their shop front. They can then add pins to their Instagram pictures. Pins link to products in their store. You can see a great example of InstaShop in action here. InstaShop is a community of shop owners, each with their own requirements and goals. Key to looking after these members is providing an exceptional support service. Self-hosted. You download and install the software yourself. 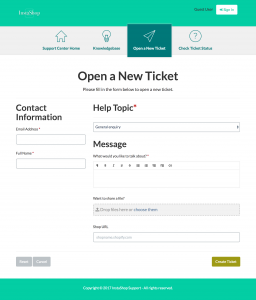 OSticket gives access to the support forums, but essentially you are on your own. This is not for the faint-hearted. You will need access to development skills. One significant benefit; Self-hosted OSTicket is free to use. Cloud-hosted. This is OSTicket’s software as a service model, pricing is based on the number of support agents your organisation requires. This solution is plug and play. Though you will, of course, have to set everything up to work how you need it. We go into depth about the strengths and weakness of self-hosted versus service based solutions in our previous post. Simple to install (mostly!) Having a team of developers in house, we chose to install OSTicket ourselves. There were a few technical quirks with the installation process. But ultimately, everything was set up and ready to configure in a few hours. Styling to fit into the InstaShop branding was easy too. Easy to set up and administer – I am less technically competent that I probably should be. Despite my shortfallings, I was able to set up and configure OSTicket to work, without having to bug our developers (too much). Going through the admin tools was intuitive. While there was an initial time investment, once I had been through each and every admin screen, I felt I had full control over the platform. Very focused agent panel. Perhaps the best part of OSticket. There are very few extraneous elements in the agent panel, which is the part of the platform where Support Team manage tickets. This avoids causing confusion or distractions. There are a couple of usability inconsistencies but these are minor niggles rather than major issues. Responsive design. The community support interface theme we chose uses responsive design. It looks great on desktop, tablet and mobile. Especially after styling to fit the InstaShop brand. One shortfall is the admin panel. This is not responsively designed. This is mostly forgivable as the majority of support work is best carried out on a desktop device. However, there have been times when providing support via mobile has been made more challenging than it needs to be. 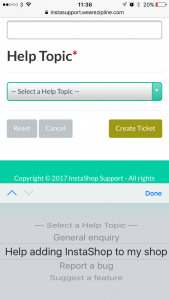 A mobile view InstaShop customers see when creating a ticket. The agent panel. This is the view an agent sees when responding to a member’s ticket. 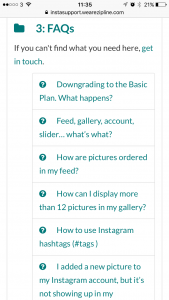 OSticket has proved to an excellent solution to InstaShop’s community support requirements. It offers the right balance of functionality and ease of use. The self-hosted solution keeps costs down and allows us to customise the service to our exact requirements. Having full control and ownership over the data created by and stored within the software provides peace of mind too. Ultimately, OSTicket does everything it should. The InstaShop Support Team has noticed a significant decrease in time spent managing trivial requests for support. This is largely down to the knowledge base and canned responses. Where hands-on support is required, turnaround time has decreased too, making for happier members. Perhaps most importantly, InstaShop members hardly notice OSTicket exists. Which is the best thing you can say about a plugin service.